I am Ian Benjamin Kenny or Benny for short. I love to animate, illustrate, make movies and even build puppets and all from my studio in Dublin, Ireland. If you would like to work with me or just say hi – please feel free to contact me or find me on any of the following social networks. I'm delighted to be nominated for 3 awards in this years Irish Animation Awards. 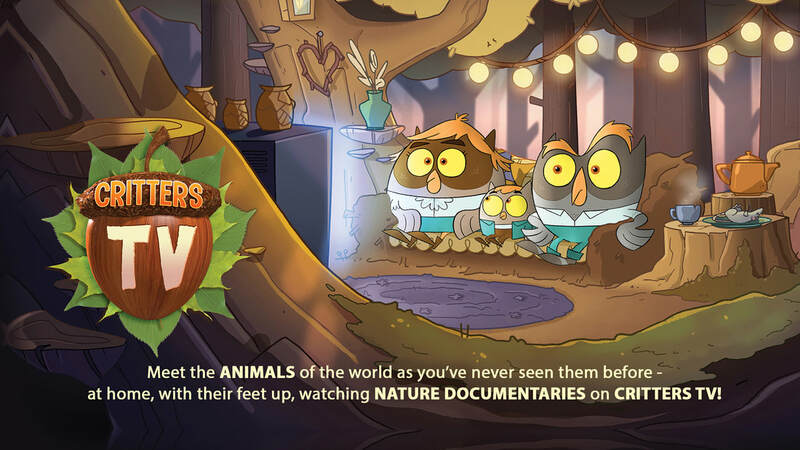 Very excited about the brand new show I'm working on, Critters TV is a unique educational comedy sketch show combines 2D character animation with stunning live-action nature documentary footage and will be coming to a screen near later this year. 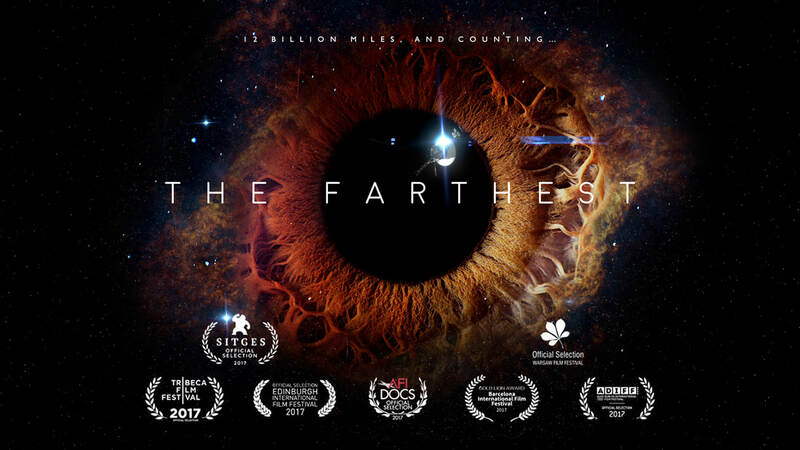 I was so thrilled to learn that I have been nominated for an IFTA for my work on The Farthest and delighted that the film has a total of 5 nominations! Really looking forward to the night. It is one of humankind's greatest achievements. More than 12 billion miles away a tiny spaceship is leaving our Solar System and entering the void of deep space - the first manmade object ever to do so. Slowly dying within its heart is a nuclear generator that will beat for perhaps another decade before the lights on Voyager finally go out. But this little craft will travel on for millions of years, carrying a Golden Record bearing recordings and images of life on Earth. In all likelihood Voyager will outlive humanity. THE FARTHEST celebrates these magnificent machines, the men and women who built them and the vision that propelled them farther than anyone could ever have hoped. ​I had the great pleasure working on this amazing documentary creating all the visual effects shots. Former world champion boxer Bernard Dunne joins the RTÉ team with Bernard Dunne’s Mythical Heroes, a brand new six-part series bringing the stories of the heroes of Irish mythology to life. Bernard will take viewers to sites across Ireland synonymous with stories like Fionn MacCumhall, Cúchulain and the Children of Lir to name a few. I designed and created all the animated sequences for charming show. A new kids series on Irish television where teams of young people head into the wild to photograph Irish animals in their native surroundings. Science Fiction’s big brother Brain Freeze uses the same blend of puppets and animation to create a world where science facts meet big laughs. Aired on CBBC and distributed internationally by Aardman Rights. An interactive presentation containing a selection of short animations that help children (and adults) to discover the diversity of plants and animals that inhabit the Clara bog.